BBC Radio 4’s Today programme claimed its highest ever audience figures, reaching 7.45m weekly listeners in the last three months of 2016. The Radio Joint Audience Research (Rajar) quarterly listening figures show the morning news and current affairs programme’s audience rose by 6 per cent year-on-year from 7m over the same period last year and by 5 per cent from 11.23m on the last quarter. The figures cover the period from 19 September to 18 December 2016. Overall, radio – including commercial and BBC radio stations – reached its second highest audience figures, with 46.68m weekly listeners, of which the BBC claimed a share of 54 per cent (equal to its figure over the same period last year) with 35.2m weekly listeners. On average, a listener spends 16 hours a week tuned into BBC radio. The figures also show BBC Radio 4 reached its second highest audience figures with 11.33m listeners recorded, up four per cent year-on-year from 10.93m listeners. Bob Shennan, director of BBC Radio and Music, said: “With more competition for people’s time, it is heartening to see the increased relevance of live radio listening in their daily routines, and that the time they spend with us is growing again. 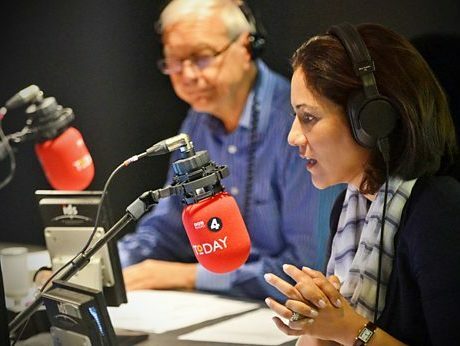 “In an era of fake news, echo chambers and significant shifts in global politics, the role of Radio 4’s Today as the trusted guide to the world around us is more important than ever. BBC Local Radio reached 8.89 million listeners per week, up from 8.56m last year. I would like to know the listening figures for Emma Barnett compared to Adrian Chiles. How can I find these. To those legions of publishers squandering shrinking income on Web initiatives here is a circular statement of the bleeding obvious: ….Employ enough good journalists to provide content the reader finds valuable. 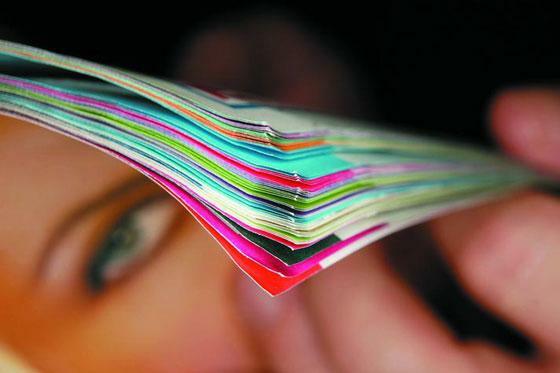 Charge readers for said content: be it on paper, or on line. Subscription income provides enough money to employ good journalists. Employ good journalists…. Marshall McLuhan was an idiot. It’s the message, not the medium, that matters. 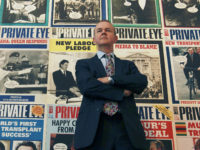 As Ian Hislop has magnificently proved.